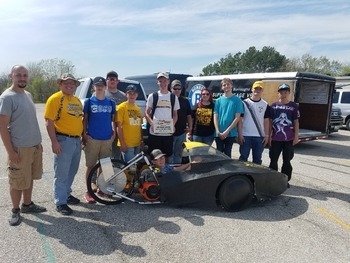 Cassville High School Industrial Arts Students traveled to Warrensburg this week to compete in the Missouri State Supermileage Challenge held on campus at the University of Central Missouri. CHS students were named State Champions in the Bio Diesel category with their vehicle having an average of 188.75 MPG. Tom Ittner, with Thrivent Financial, issued a challenge to our second grade class! 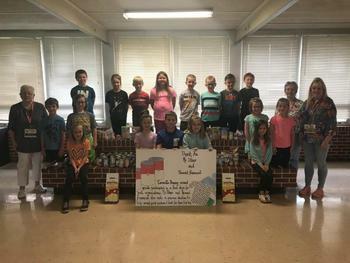 In exchange for hosting a canned food drive, Ittner made a financial contribution to their class to assist purchasing t-shirts for their upcoming field trip to the Wonders of Wildlife museum. Students donated the food items to the Cassville Community Food Pantry at the Methodist Church and the Helping Hands Community Food Pantry. 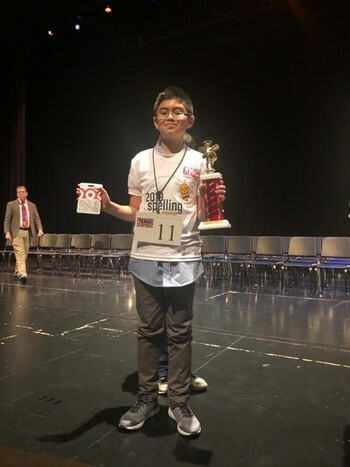 On Friday, March 22, Cassville Middle School Technology Students Association (TSA) members traveled to Springfield to compete in the regional TSA competition. TSA students will compete at the state competition on campus at Missouri Southern State University April 14-16. 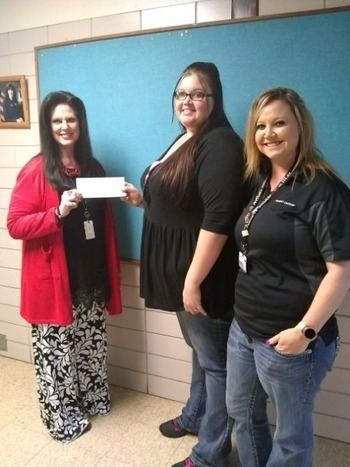 Local business, Russell Cellular, recently provided a generous monetary donation for our students at Cassville Primary. Employees at Russell Cellular were able to donate the money earned from pop-socket, phone grip and stand sells. May 2: Strategic Planning meeting, Intermediate Cafeteria, 6 p.m.
May 14: 8th grade promotion, 7 p.m.
May 19: CHS Graduation, 3 p.m.
June 6: Strategic Planning meeting, Intermediate Cafeteria, 6 p.m.